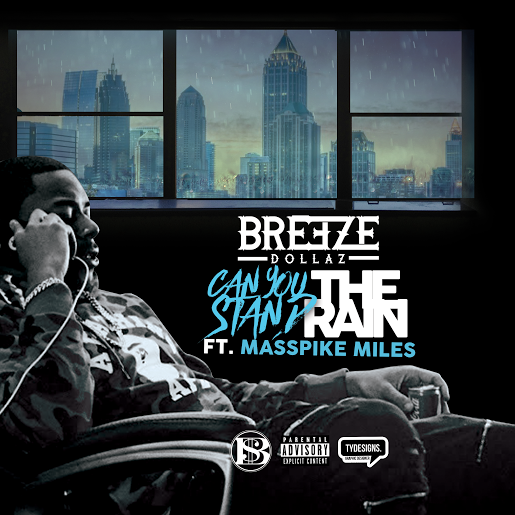 Rising hip hop emcee Breeze Dollaz has been on fire this year, dropping dope new visuals back to back. With each new release, he has proven his skills as a lyricist as well as his versatility when it comes to songwriting. Now the Hartford, Connecticut native is slowing things down a bit with his new single, Can You Stand The Rain. The record is a smooth r&b jam that features an appearance from hit r&b singer Masspike Miles. Check out it on spotify and all digital outlets today.